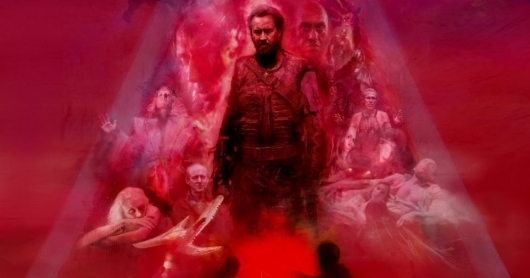 If you’re into dark and devastating post-apocalyptic thrillers, The Survivalist looks like a movie you’ll likely want to check out. The movie comes from writer and director Stephen Fingleton, and stars Martin McCann as a man who lives alone in a small shack in the forests of Northern Ireland after the world as we know it today ceased to exist. The seclusion, lack of security, and inability to trust anyone in these times has clearly taken a toll on the man psychologically, but when a woman and her daughter (Olwen Fouéré and Mia Goth) show up one day, things change for the man that could ultimately threaten the small refuge he’s built over the years. 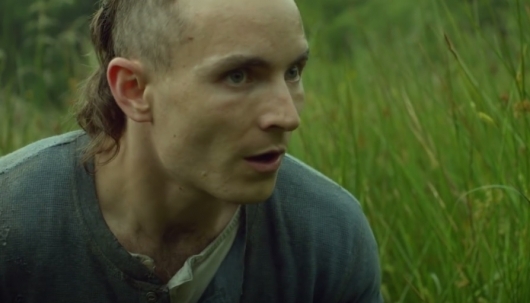 A new trailer for The Survivalist was released recently. You can read more about the movie and watch the trailer below, along with a short prequel film titled Magpie.